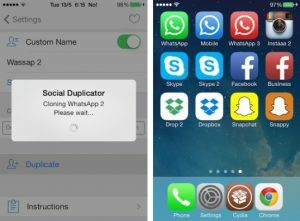 In the above click there are 3 different accounts using on WhatsApp by creating the clone of the App using Social Duplicator, 2 different accounts using on Skype, 2 aacounts using on Facebook and there are 2 different accounts running on SnapChat as well as on DropBox, working simultaneously by using the Social Duplicator Cydia tweak. 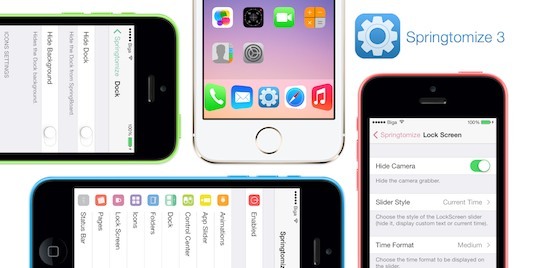 Apple have launched latest firmware for different iOS devices which is iOS 8 released on September 17, 2014. 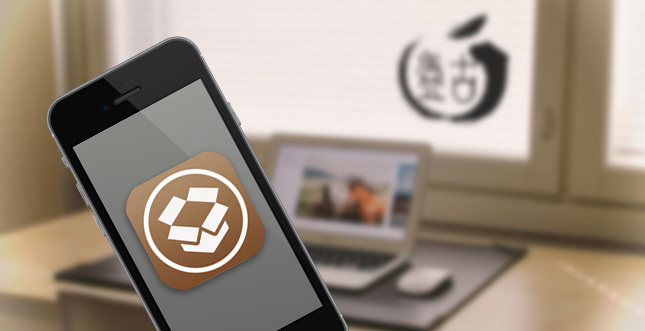 After release of this iOS version Pangu team launched Jailbreak for iOS 8 and many Apps and Tweaks were updated for this iOS 8. 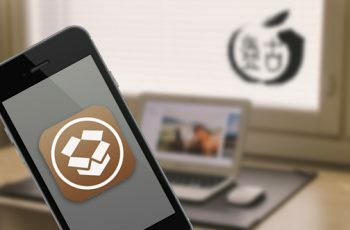 Users are waiting for some tweaks to be updated for iOS 8 and for kind information Social Duplicator is also one them which is now updated for iOS 8 users. 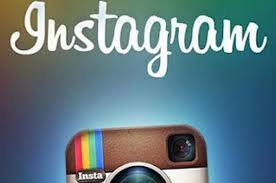 These are some screenshoots while creating a clone of facebook messenger app, you can also create a clone like this. 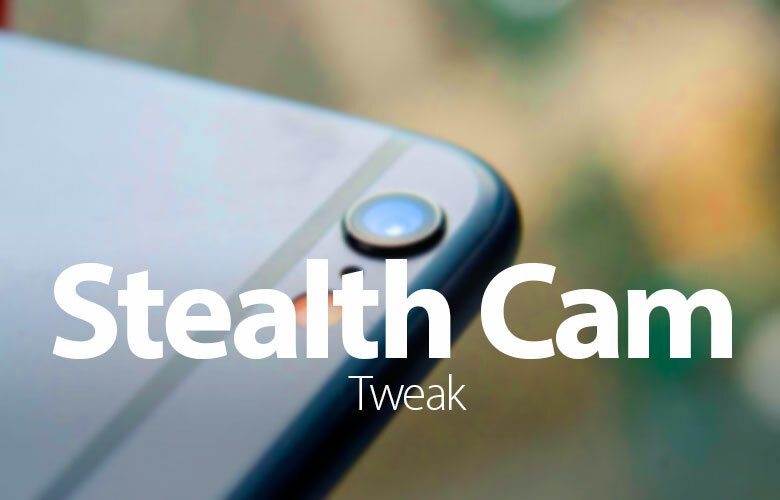 More about the tweak is that this tweak is available in Cydia means only Jailbreak users can use this tweak. 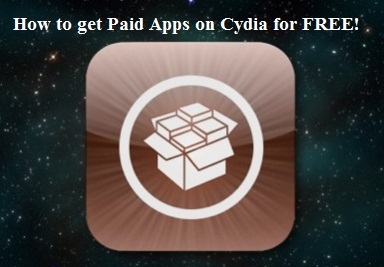 This tweak is commercial package users can find it in BigBoss repo for $1.99. 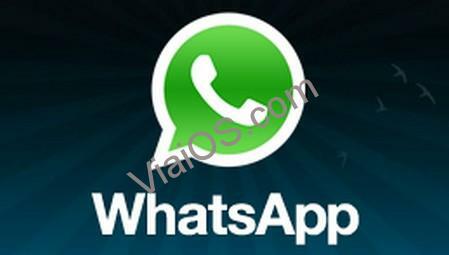 How to get Whatsapp on your any iPod or iPad?